Scenes from “Walking Dead” Season 2 or Romero’s “Late Afternoon of the Dead”? You decide. 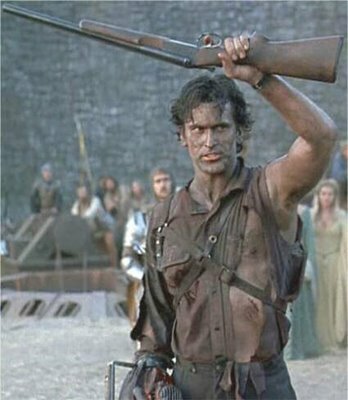 First up, our exhaustive guide to every zombie movie ever. Think of a zombie film that’s not represented? Leave it in the comments and we’ll add it! Bearing in mind that we’re talking films that are specifically about zombies, not horror movies where the monsters are debateably undead. Trust me, we’ve given this lots of thought. Did “C.H.U.D. II” make the cut? Yes, yes it did. 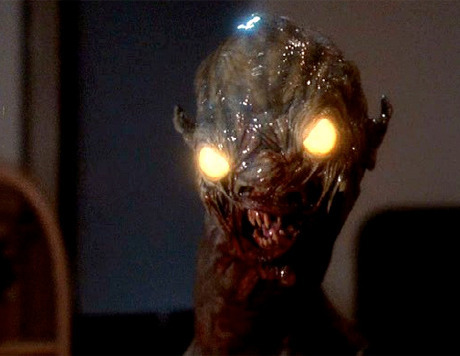 Did your humble narrator know without looking it up that C.H.U.D. stands for “Cannibalistic Humanoid Underground Dweller”? Uh, no comment. In fairness, he HAD asked the photographer to capture his good side. Wise up, you primitive screwheads. Finally, let’s say you love zombies but you want to LAUGH. You’re in the mood for a zom-com! We’ve got you covered there, too, with user PT_Tesla’s guide to the funniest zombie movies. Who says being devoured alive by re-animated soulless corpses can’t be amusing? Not me!